This is a sponsored post written by me on behalf of Kiwi Crate. Hudson loves crafts. He asks me every day what craft we can do and I am not very creative. Usually our craft involves coloring or finger painting, Ha! So when I got the chance to try Kiwi Crate out I was thrilled because it would take the hard work out of me trying to come up with a craft to do with him. Kiwi Crate is an award-winning, monthly subscription service that provides all the hands-on materials to inspire creative, educational fun. With themes like Music, Color, Robots, and Safari, these crates deliver everything needed for unique activities that you and your kids can enjoy together. I couldn't wait to see what was in our box! 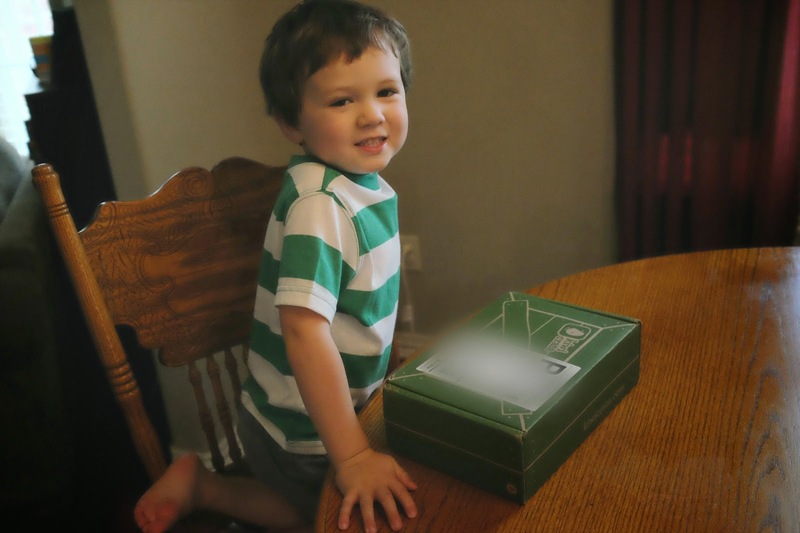 From the moment that we first opened the box, Hudson was thrilled. It came with two sets of everything we needed for two different projects. It even came with two pairs of scissors and the boys were almost more excited about the scissors than anything else. Our first project was little finger puppets, which Hudson loved. After we made the puppets he sat and sang to Rhett with them for a good thirty minutes. Hudson's first project! Finger puppets! Since the kit came with two sets of the projects we had our friend Ethan and his mom come over to do the second project with us, which was making a little garden. It came with little soil pellets that you added water to with a dropper to make the soil expand. That was SO cool to the boys. We set our garden in the window and Hudson can't wait for it to start growing. The boys with their finished gardens. now to watch them grow! 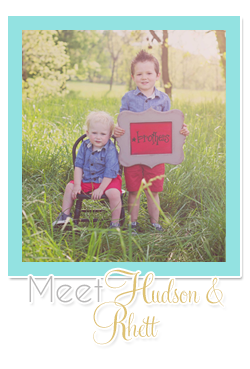 These crafts were so perfect for our boys' ages. Hudson is already asking me when he can get another "craft in the mail"! I'd say Kiwi Crate is a "WIN" in his book and in mine! 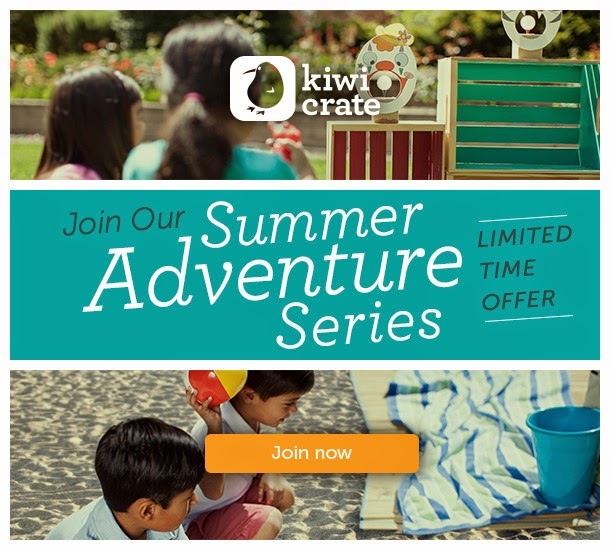 I am so excited because this summer Kiwi Crate is launching their annual Summer Adventure Series where their monthly crate themes will center around summer projects for kids and families. Kiwi Crate is offering an exclusive offer to receive 25% off the first month of a new subscription with the code SUMMER25. I think this is the perfect addition to our summer fun this year! 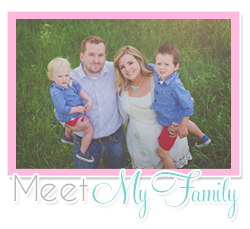 Do you like doing crafts with your kids? Do you think your little ones would love this as much as mine did? Let me know your thoughts!